In the heart of the white truffle district of Piedmont’s Monferrato, the converted monastery building of Relais Sant’Uffizio is the perfect setting for a luxurious, relaxing getaway. Guests can discover local cuisine and fine wines from the region, staying in comfortable and elegant surroundings. 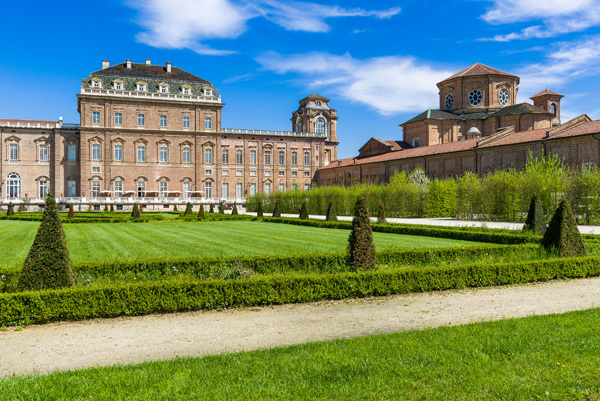 Guests who want to make the most of the summer sun should take a stroll around The Palace of Venaria, a former royal residence located in Venaria Reale, near Turin. The Palace has been included in the UNESCO Heritage List. Turin is also home to the Piazza San Carlo and the Museum of the Automobile (Museo dell’Automobile). Piedmont is home to the Langhe, Roero and Monferrato districts, known for producing some of Italy's finest wines. 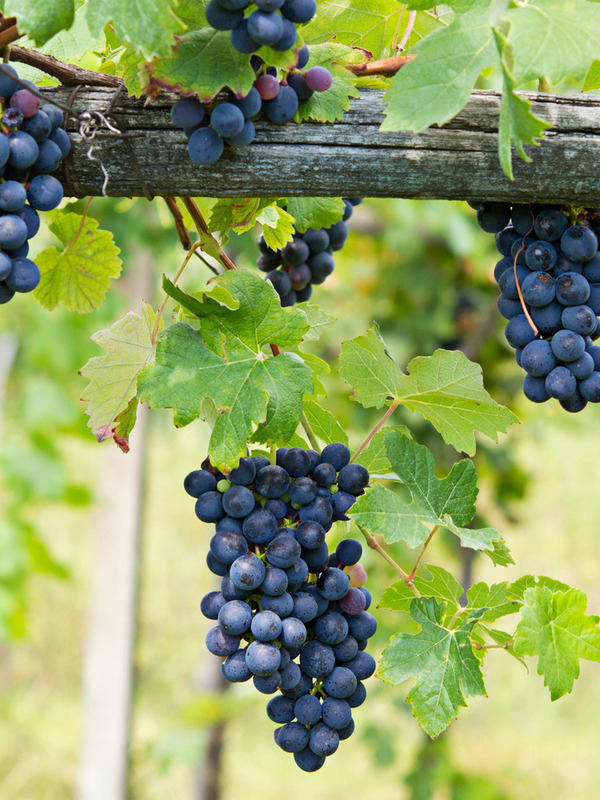 The local produce includes the famed Barolo and Barbaresco wines. Many local vineyards in Piedmont offer wine tasting and wine making tours for visitors, allowing you to become truly immersed in this piece of Italian heritage. Asti and Alba are important centres of wine crafting, and no trip to the district of Asti is complete without a stop at the Wine Museum. 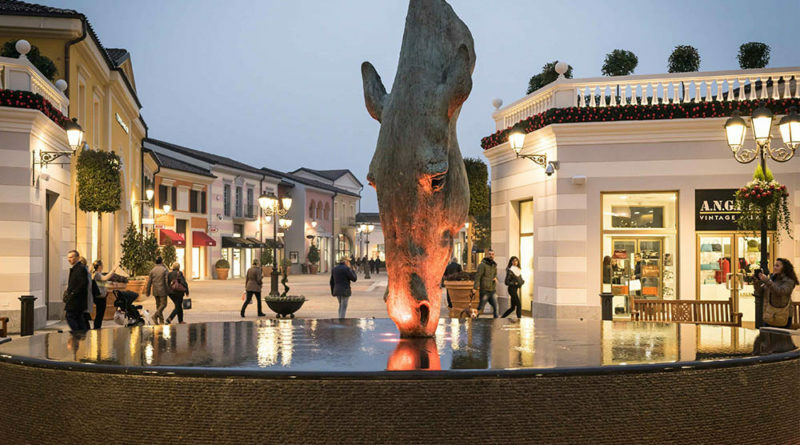 Serravalle Designer Outlet, located in Serravalle Scrivia, in the province of Alessandria, is a must for shopping lovers and for those who, despite looking for a break from everyday life and contact with nature, can't wait to discover the new creations of the big fashion brands and more. Just one hour drive from Relais Sant'Uffizio, Serravalle Designer Outlet is a fashion citadel that must absolutely be visited. Close to Relais Sant’Uffizio are some of the most beautiful towns in the Piedmont region - Turin and Alba, both have a lot to offer visitors. Historic Turin holds ancient relics, sites of interest and many museums and exhibitions, including the National Museum of Cinema, the Royal Palace and the Antique Art Museum. Turin organizes numerous cultural initiatives, such as the Salone del Libro (annual book fair) and the Salone del Gusto (annual food fair and Slow Food movement initiation). Alba is better known for its wine fairs, artisan culture and rural scenery. Piedmont is known for its heritage sites and beautiful period architecture. 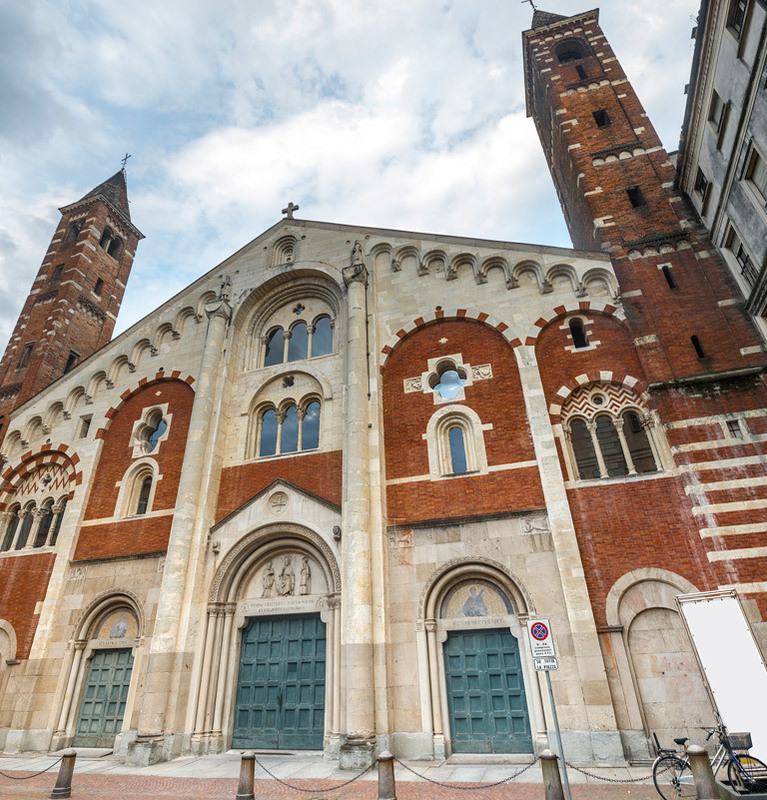 A classic example is the Cattedrale di Sant'Evasio, located in nearby Monferrato. A striking example of times long past, this cathedral is one of many churches and museums in the region which open for visitors. The beautiful countryside of Piedmont features a variety of stunning golf course, including the Margara, the Alpi Del Mare, the Acqui Terme and the Feudo d’Asti. Courses feature between 18 and 27 holes, and all are highly rated by pros and amateurs alike. 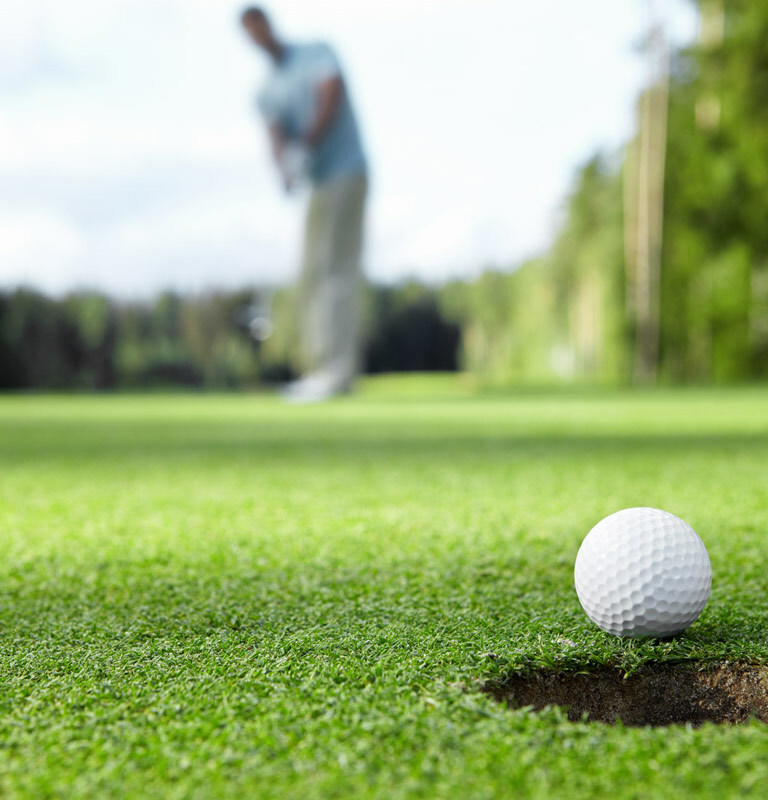 Relais Sant’Uffizio has an exclusive golfing package available to guests - take a look now. 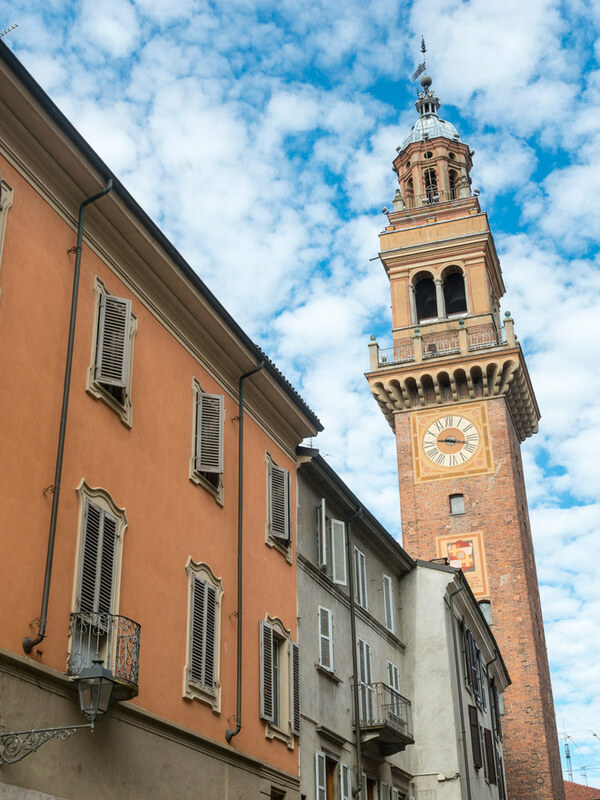 Whether you hope to find a bargain souvenir or are seeking fine Italian design and cuisine, there is something for every shopper in a local town Casale Monferrato. Find fresh produce and handmade crafts in the local markets, or seek a more high-end experience with designers such as Dolce and Gabbana. We encourage you to shop locally in the surrounding small towns and villages to experience the true Italian lifestyle. Throughout the year, Piedmont is home to numerous festivals and events. These include a celebration of the white truffle at the Fiera Nazionale del Tartufo Bianco, and Alba’s renowned Vinum wine festival. Nearby Casale Monferrato is the location of a world folk music fair each year, and the Saint Joseph’s Industry Fair as well. With the Sacro Monte di Crea Natural Park close to Relais Sant’Uffizio, we highly recommend that guests visit this UNESCO World Heritage Site. With vineyards and villages surrounding the park, there is plenty to explore. Set out on foot to explore the landscape, or speak to hotel staff about borrowing a bicycle.